Samaritan pharmacies do more than refill prescriptions – they are staffed by the area’s leading experts on thousands of medications, and make decisions that help maximize a patient’s drug therapy. 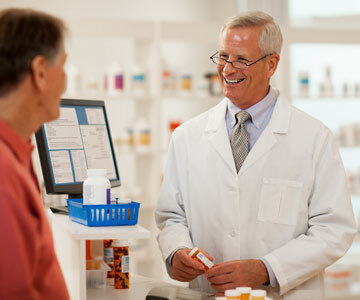 We have four retail pharmacies throughout Albany, Lebanon and Corvallis. 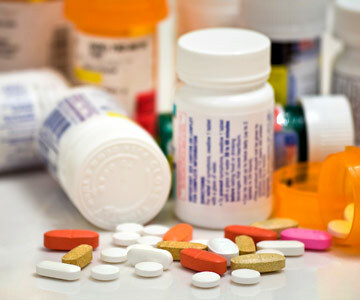 In the Event of an Emergency, Are Your Medications Ready?